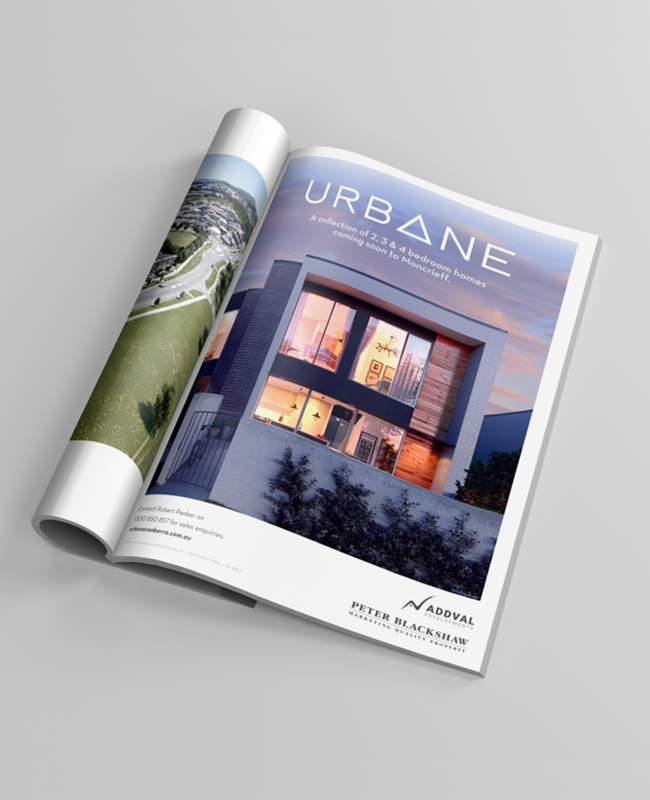 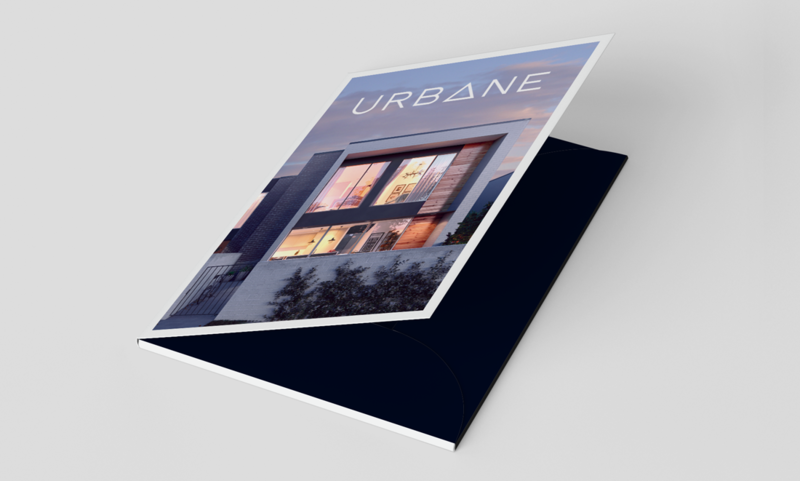 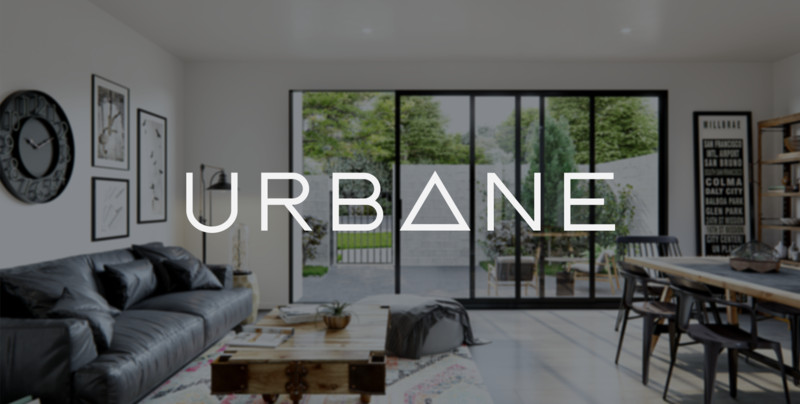 TMA was engaged to develop the brand and sales strategy for the Urbane development. 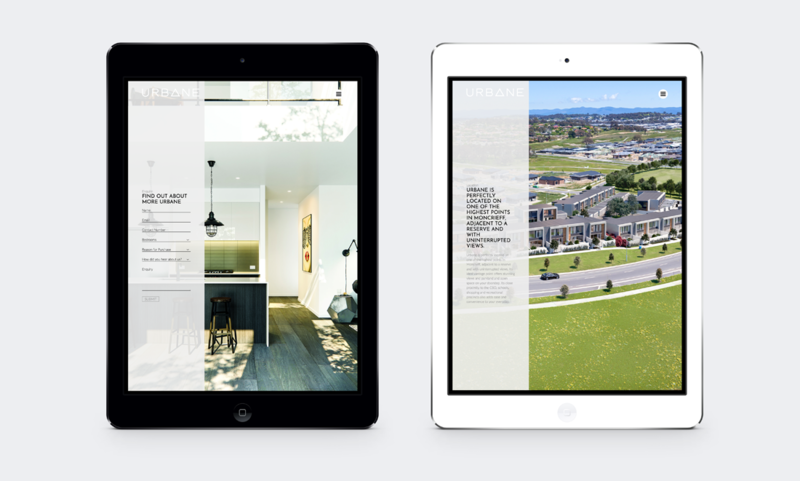 A creative direction for the development was conceived and then used to create campaigns across print and digital to drive interest and sales. 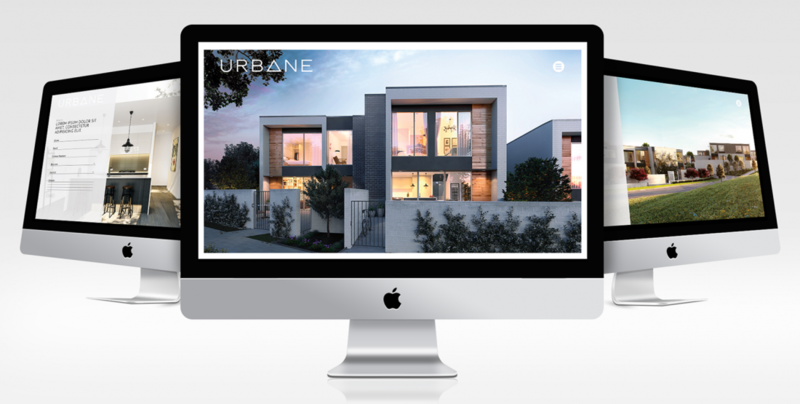 TMA also designed and built the website for the development.